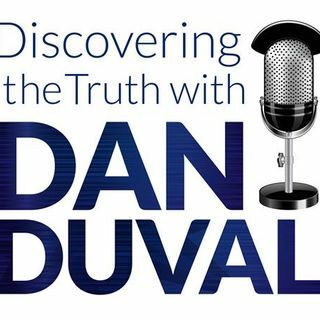 Story Time with KC and Dan Duval Part 6 "The Annunaki Bloodline"
KC is back on Discovering the Truth with Dan Duval to continue with Story Time! She has been on the program a number of times and has become a beloved guest. She was a client of Daniel's who received a lot of breakthrough, deliverance, and healing, and she is brave enough to talk about it! In this episode, KC picks up with the discovery of the Annunaki bloodline. She also discusses ministry to the facets of her spirit. This program will be highly educational. Don't miss it! Be sure ... See More to visit us at www.bridemovement.com!